Registration is where you essentially license the use of your domain from ICANN. Domains are registered for a certain amount of time (usually in 1-year increments). Registering a domain is similar to signing a lease on an office space. You now have the right to use that piece of property (or in this case, intellectual property) for a certain amount of time. You still haven’t built out the office yet, but you have the right to do that if you wish. The DNS is the part of your domain that essentially tells the internet where each piece of your domain is found. So if I’m a visitor and I’m trying to find your website, the internet checks against the DNS and then sends people off to the proper location to view the website. If I’m sending an email, the internet checks against your DNS and sees where to route the email, then routes that accordingly. The DNS is like the receptionist at your leased office space directing customers that come through the front door. 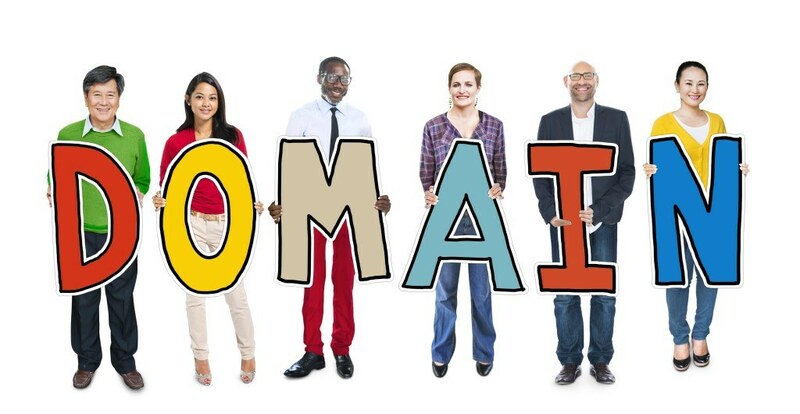 Anytime there is a word in front of your actual domain URL it is considered a subdomain (technically www.domain.com is even a subdomain, but… don’t worry about that). You want to try and keep the use of subdomains to a minimum, especially when trying to rank a website. Each new subdomain is treated like it’s own unique URL in Google land and will require the same level of work to rank the site. Subdomains are like satellite offices. If you set one up, you have to buy new furniture and figure out how to get people to go to that location in the future. Hosting is, at its essence, a computer (or collection of computers) that contain the code that was written to make your site functional. Hosting is a very important cog in delivering a quality experience to your website traffic. If you’re on a bad host that has a lot of computer issues that may affect your website, you’ll get down times and bugs that can ruin a user’s experience. We choose to use WPEngine because they are one of the best in the industry in hosting WordPress websites right now. They optimize their servers specifically for WordPress code, making the website visitors (and Google) love your site. Hosting is like the medical equipment and furniture at your office. The real knowledge that gives the patient help is the Docs and their education. But without the furniture and equipment, they would be delivering a less than stellar experience. We all know what email is and does, so yeah… You got this.